A natural inhabitant of the cold, clean waters of Southern Australia, the Yellowtail Kingfish (Seriola Ialandi) is variously known around the world as Australian Kingfish, Ricciola, Lechas, Magiatiko, Charuteiro, Gelbschwanz and Seriole Ialandi. In Japan, where it is known as the Hiramasa, it is regarded as one of the finest sashimi fish. 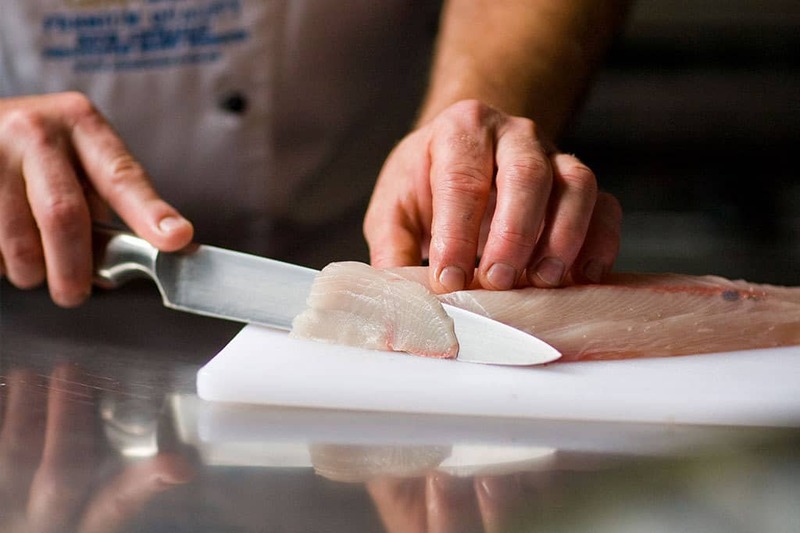 Renowned for its pale pink flesh and sweet, rich flavor, Yellowtail Kingfish is a diverse fish with few bones. It lends itself to a variety of cuisines and cooking styles, including Japanese sashimi and sushi, Thai dishes, grilling, steaming, baking and spicy salads. Farmed Yellowtail Kingfish is genuinely superior to the wild variety, with a higher fat content, cleaner flavor and firmer texture making it more versatile, consistent and delicious. 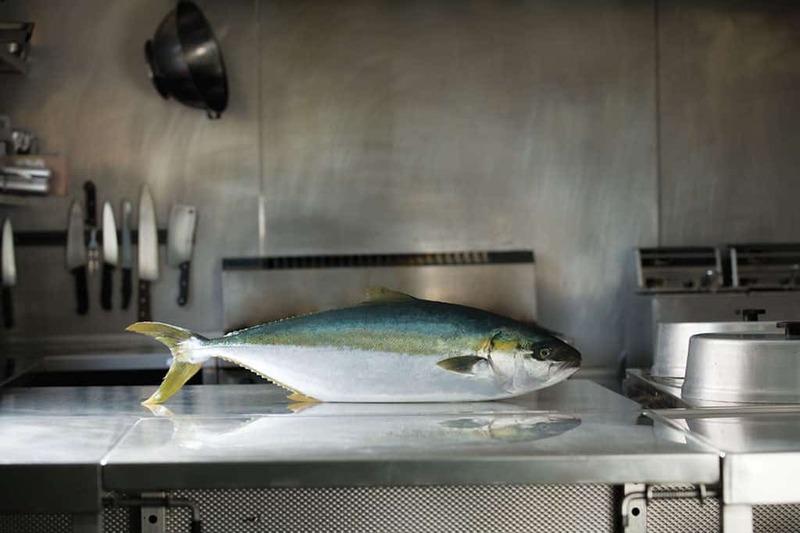 Yellowtail Kingfish is in demand globally, as it seeks new sources of fish to compensate declining wild seafood stocks in the northern hemisphere and a growing preference for Australia’s “Clean and Green” seafood. The farmed Yellowtail Kingfish industry was pioneered by Clean Seas Tuna – one of Australia’s leading experts in tuna farming, offshore ranching and the grow-out of premium fish. In 2000, Clean Seas acquired an existing licensed finfish hatchery at Arno Bay for the purpose of producing fingerlings of large finfish species. The company was listed on the Australian Stock Exchange in 2005 and a capital expansion program was undertaken, the Arno Bay site rapidly transformed into a world-class, state-of- the-art facility. Clean Seas recognised kingfish as a finfish species native to Spencer Gulf that had potential for lifecycle closure and commercialisation due to being a large pelagic (ocean going) fish. It also provided an opportunity for the company to conduct valuable research into breeding Southern Bluefin Tuna. The Stehr Group conducted grow-out trials of Kingfish during the summers of 1998/99 and 1999/2000. Successful production of Kingfish fingerlings occurred in 2001, with the harvesting of commercial quantities in 2004. Produced to the highest environmental standards, Yellowtail (Hiramasa) kingfish farming activities on Eyre Peninsula exceed the required legislation and world’s best practice standards, ensuring sustainable stocks for the future. All Yellowtail Kingfish are grown in compliance with ISO 14001 and ISO 9001 requirements, the highest certification available for environmental and quality management and awareness. Clean Seas is also endorsed by the “Friends of the Sea” for kingfish for compliance to their criteria for Sustainable Fisheries. The waters in which the kingfish are farmed are amongst the most pristine in the world. Fed by cold, nutrient-rich Antarctic waters from the Great Southern Ocean, the marine sites are located in areas of high tidal movement, consistent flow and temperature. Wild caught brood stock ensures clean, natural genetics and Clean Seas’ facilities produce fingerlings of the highest quality. Likewise, local companies work with leading feed producers to develop GMO-free feed that reflects the natural diet of this species, resulting in the best possible eating fish. 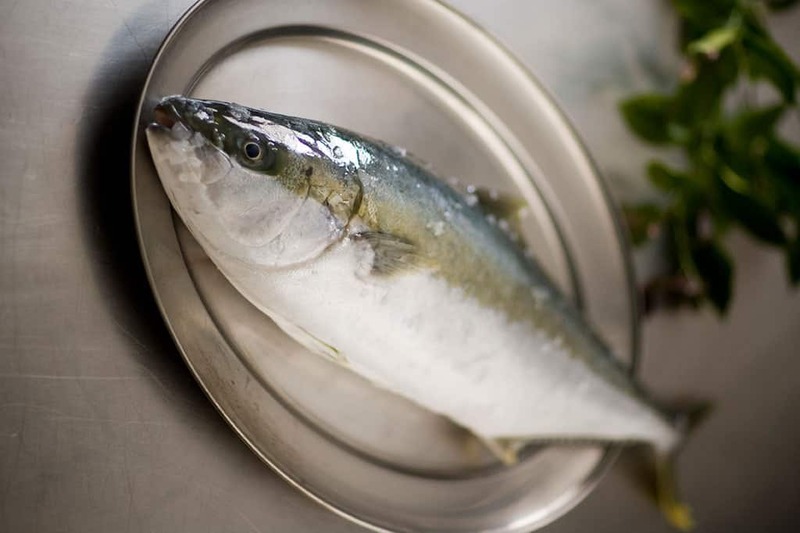 Partnering with Australia’s Seafood Cooperative Research Council (Seafood CRC), research and development projects have successfully improved product quality including fish flesh quality, juvenile survival, aqua-feeds and fish mortality. In recent times, Clean Seas has partnered with Danish aquaculture technology expert, Uni-Aqua, to research the viability of halving the grow-out phase to further improve propagation. 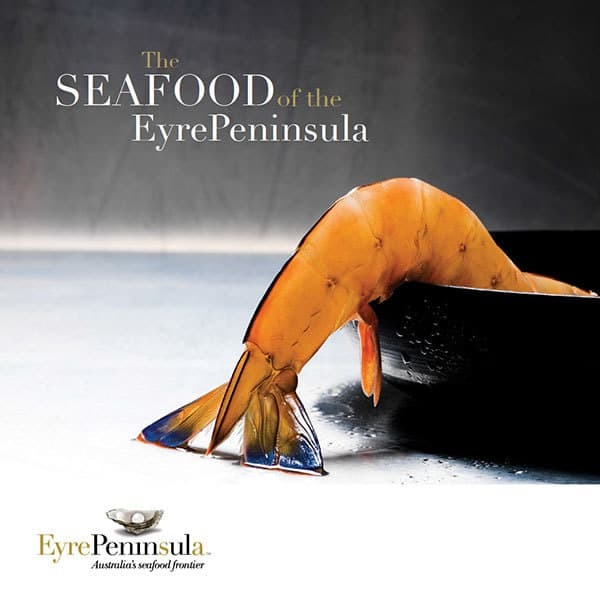 In a process pioneered by Cleanseas, juvenile fingerlings are transferred to an open water culture environment, strategically located in the Spencer Gulf. After 18 months, 3kg – 4kg kingfish are harvested using age-old Japanese protocols complemented by the latest technology aboard specifically designed vessels. Pneumatic stunning and gill bleeding, following by immediate salt water ice chilling, ensures maximum freshness and flavor and a premium shelf-life. Not only does Yellowtail (Hiramasa) kingfish taste great, it’s nutritious, convenient and versatile. High in nutrients, low in calories and lean on fat, Yellowtail Kingfish is rich in protein and an excellent source of Omega-3 – an essential dietary oil that helps maintain a healthy heart and immune system and reduces the risk of Type 2 diabetes.